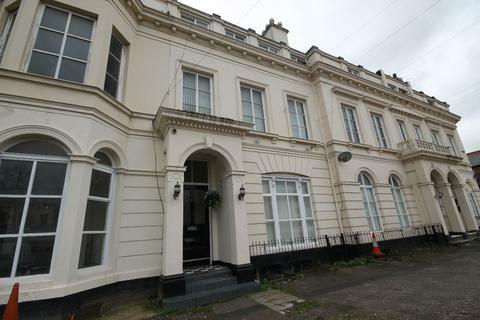 Marketed by Concentric Sales & Lettings - Liverpool. 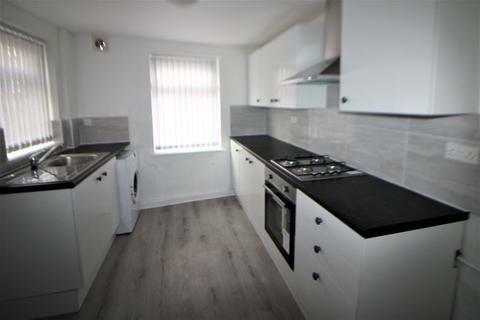 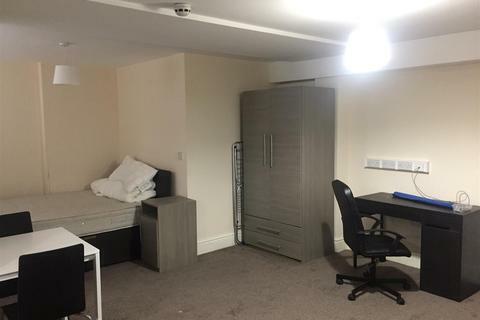 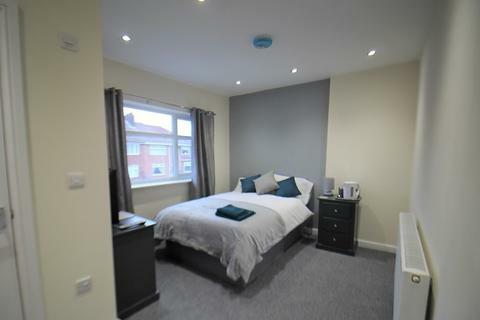 LPS is delighted to offer to the market this well presented 1 bedroom property which is located in Wavertree just on the High Street. 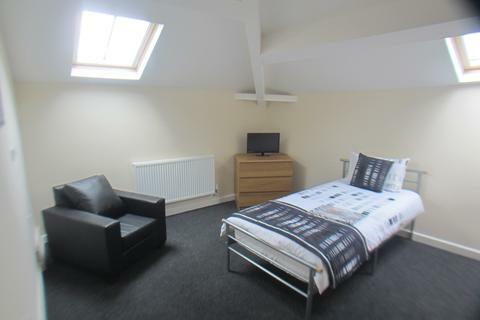 The property is unfurnished but comes with a double bed. 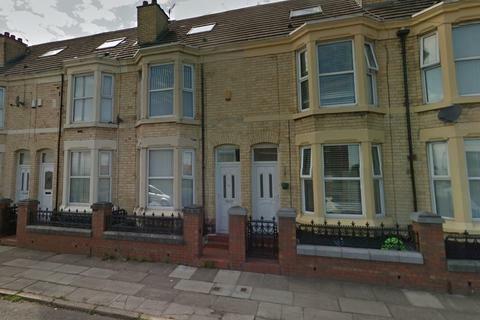 Secure parking is available through main gates. 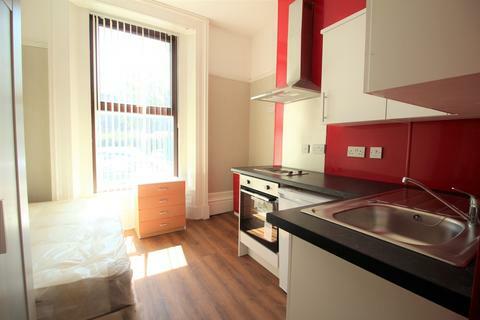 Marketed by Liverpool Property Solutions - City. 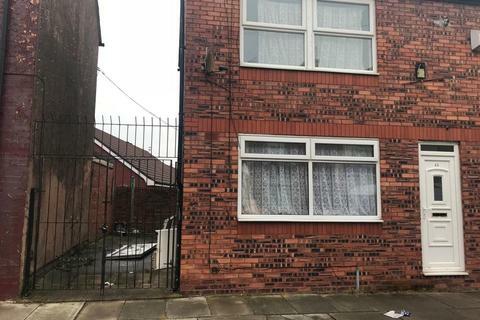 Two bedroom End Terrace, located on Sedley Street L6, close to the Breck Road shopping center local transport links to the city center & Liverpool football club. 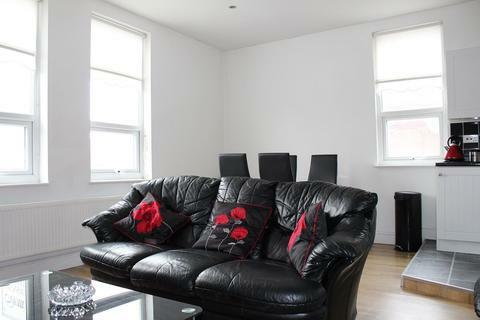 Marketed by Secure Lettings Liverpool - Liverpool. 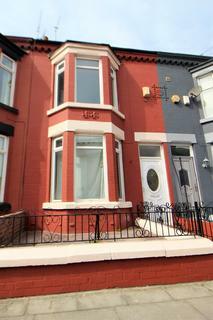 Marketed by Andrew Louis Estate Agents - Old Swan. 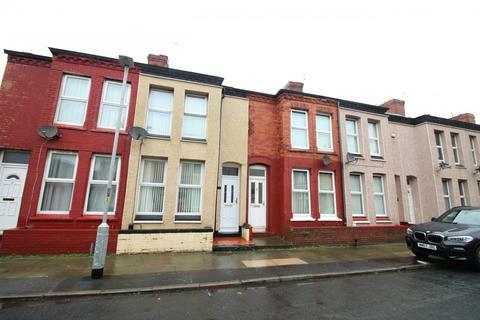 Marketed by J D Estate Agents - Liverpool. 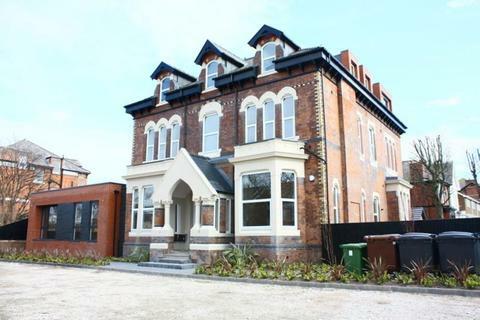 Marketed by Berkeley Shaw Estate Agents - Merseyside. 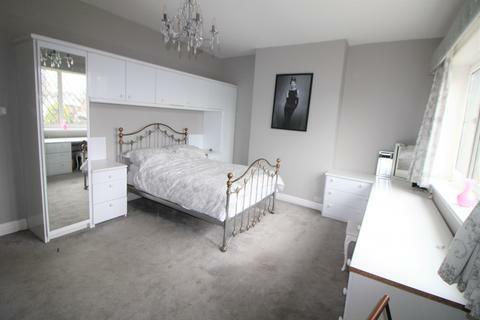 Marketed by Michael Moon - Crosby. 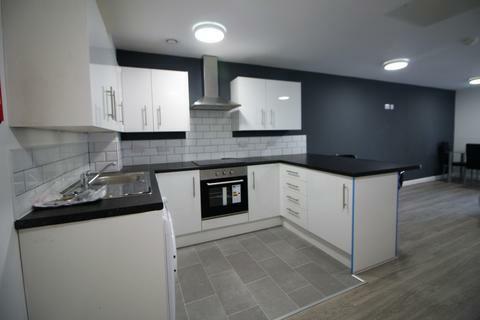 Marketed by City Residential - Liverpool. 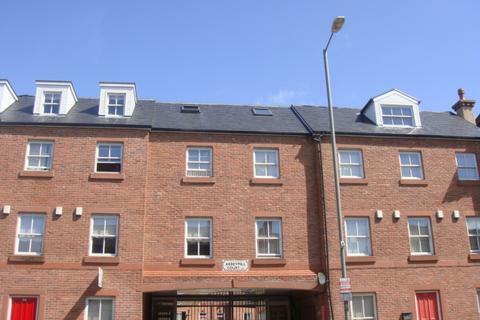 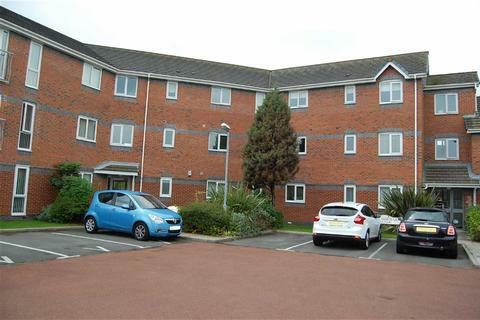 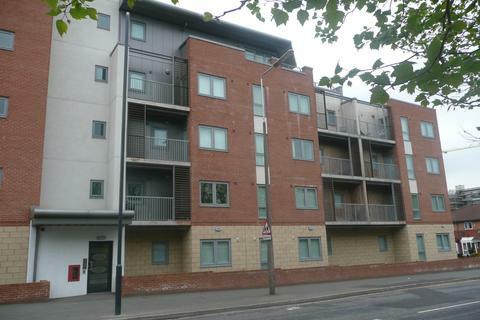 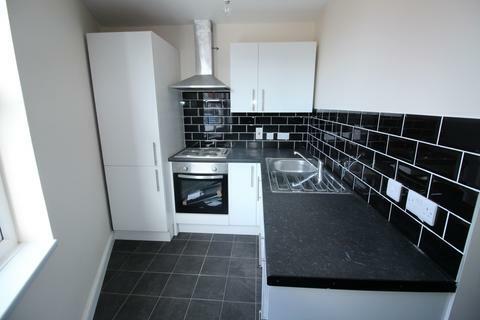 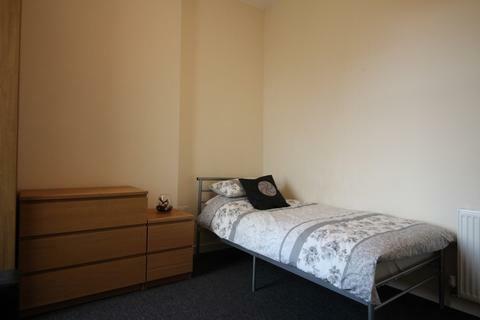 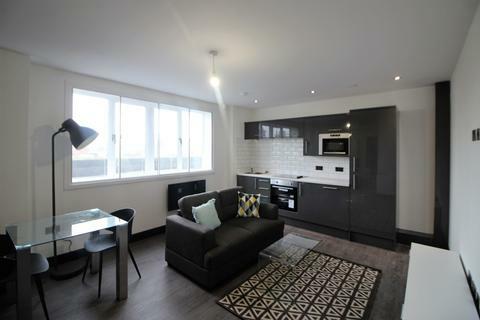 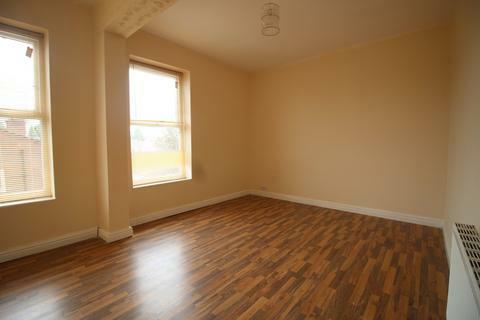 LYONS ESTATES is pleased to offer this spacious one bedroom apartment located in central Liverpool. 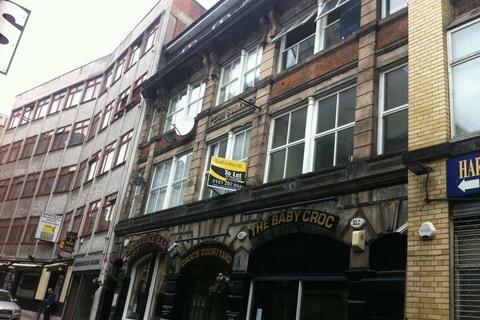 The property is located on the first floor over the Crocodile Public house and has recently been built. 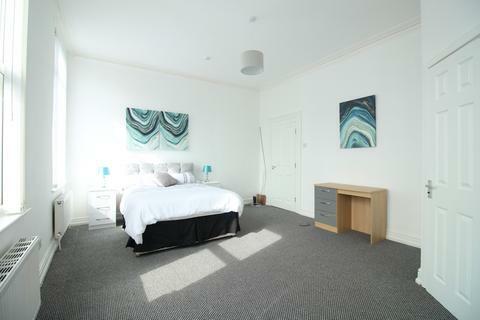 The property has a large spacious bedroom and a large open plan kitchen and lounge area. 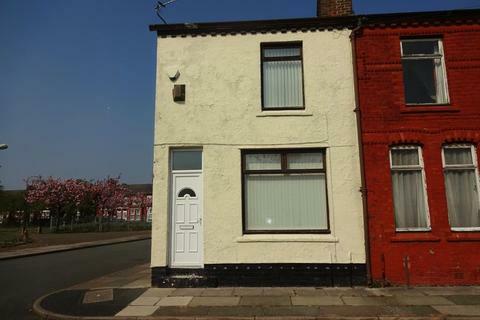 Marketed by Lyons Estates - Bootle.